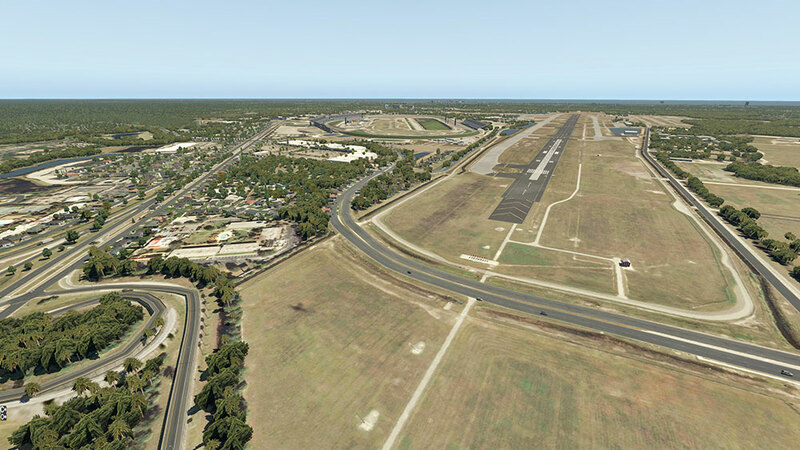 Product information "Daytona Beach International XP"
Florida Calling! 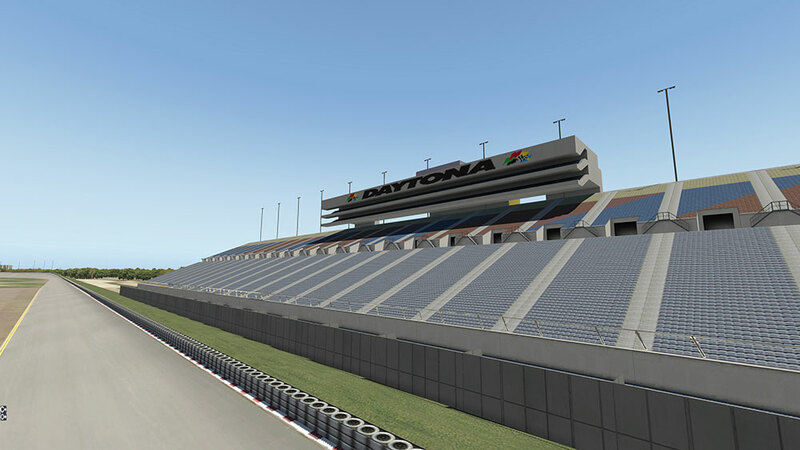 Fly into Daytona Beach International, take a Spring Break at the Beach or watch the race at the adjacent Speedway Track. 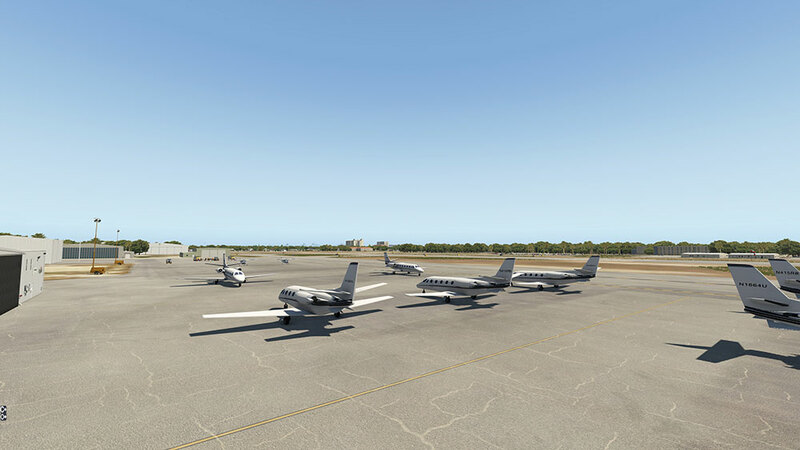 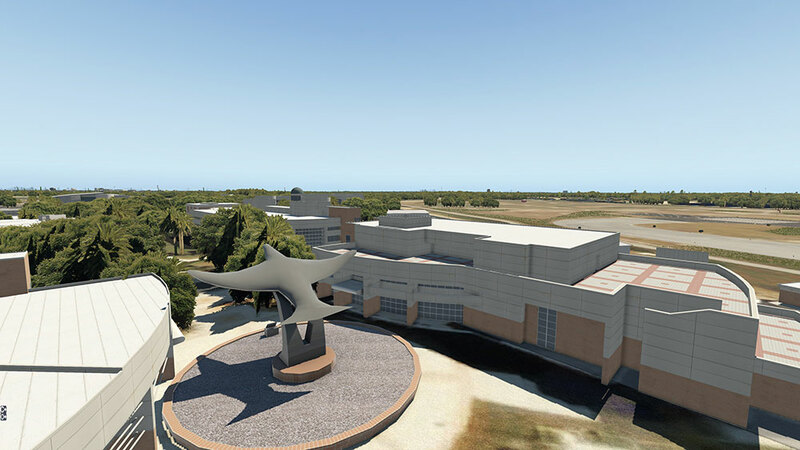 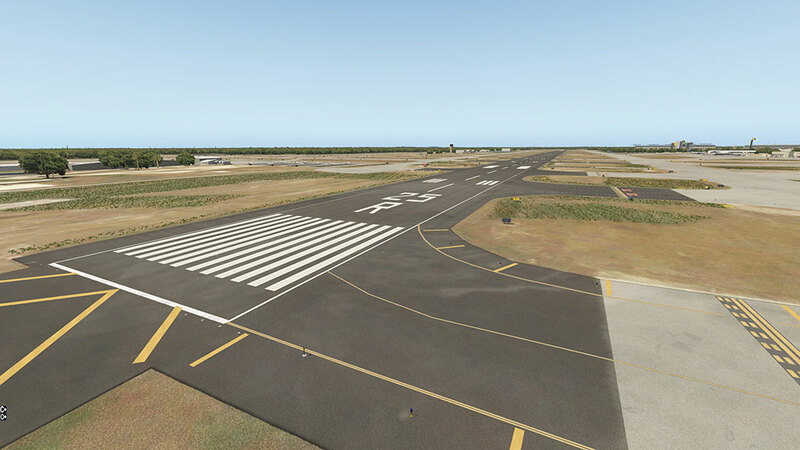 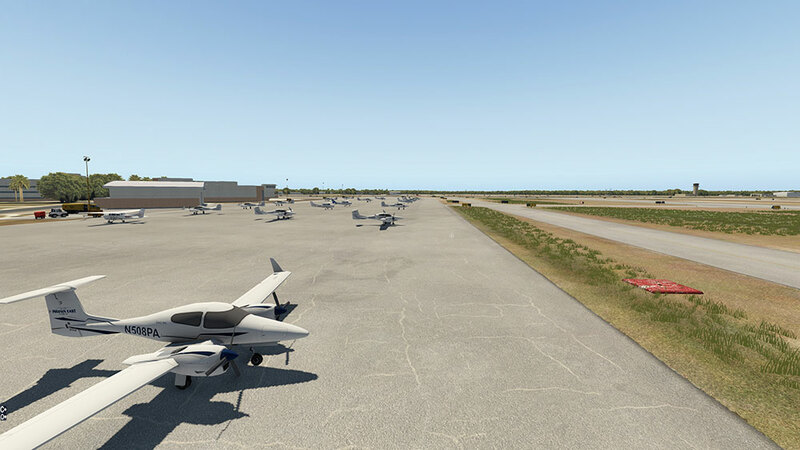 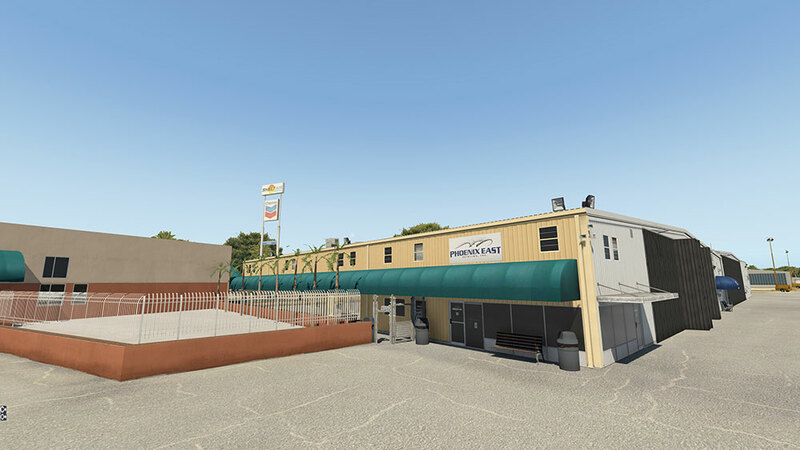 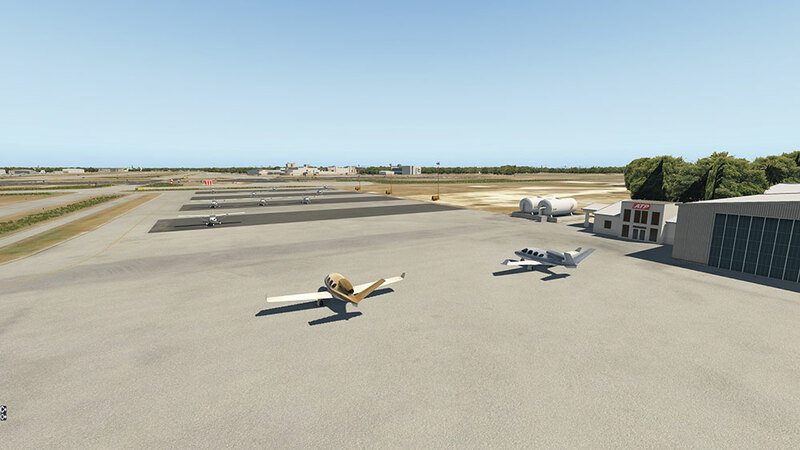 This brand-new add-on for XPlane 11 is a highly detailed recreation of Daytona Beach International Airport. 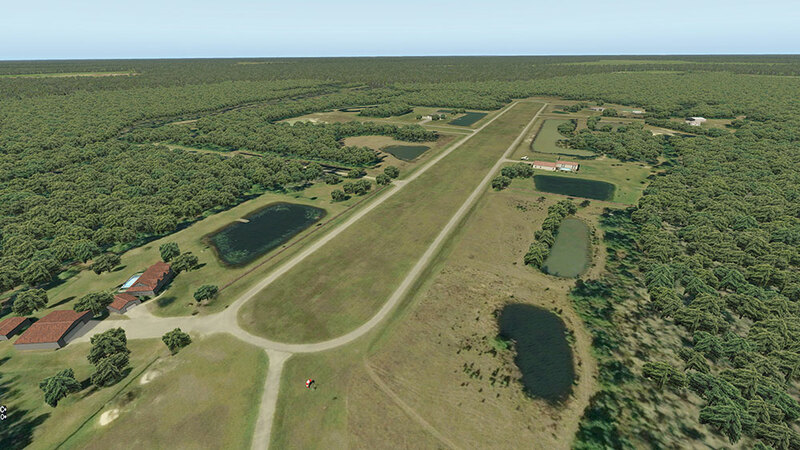 It also covers the famous Daytona International Speedway track and a large extent of the surrounding area. 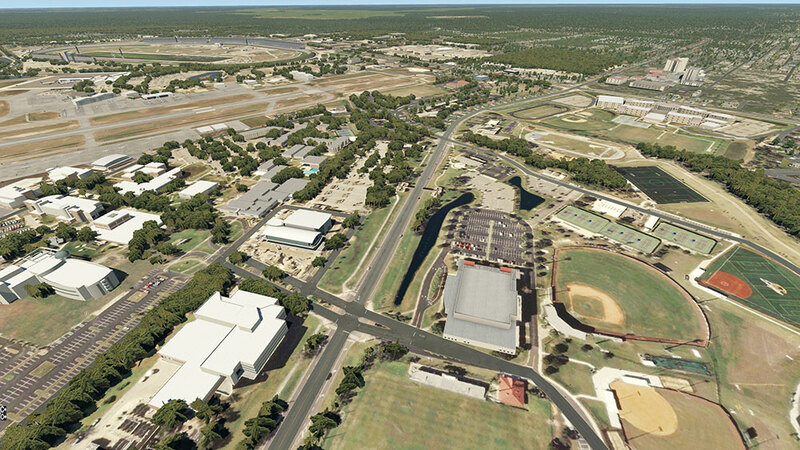 It also includes airport corrections for Lafayette Landings Airport (FD90). 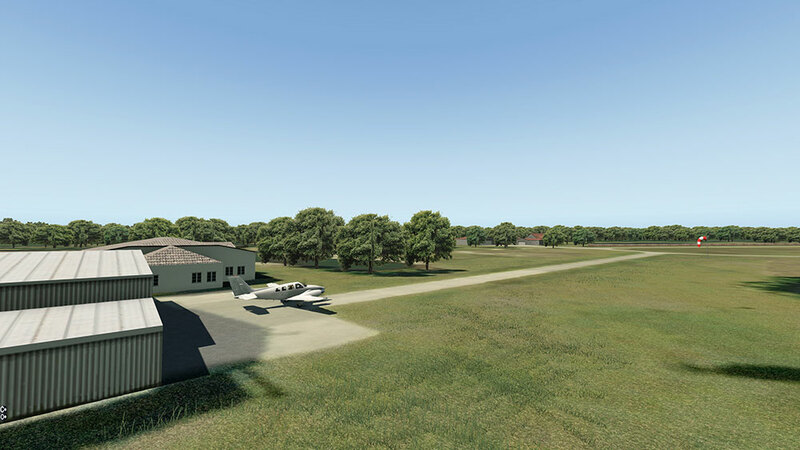 "A well laid out and accurately placed scenery with nice building textures. 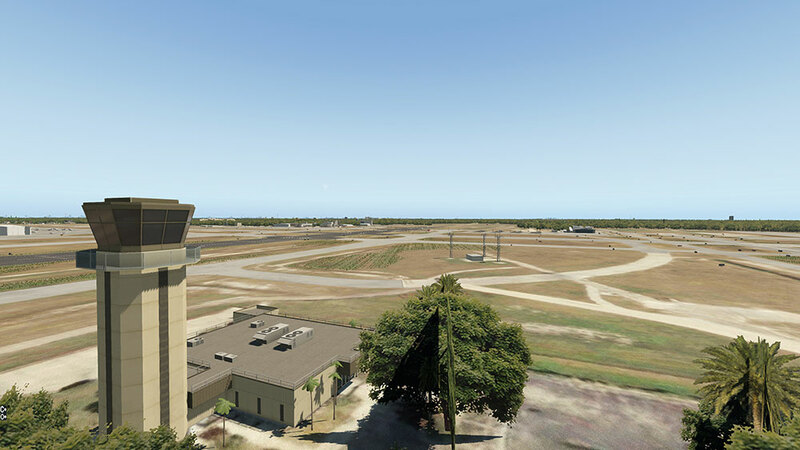 Runways and taxiways look good, as does the replica tower. 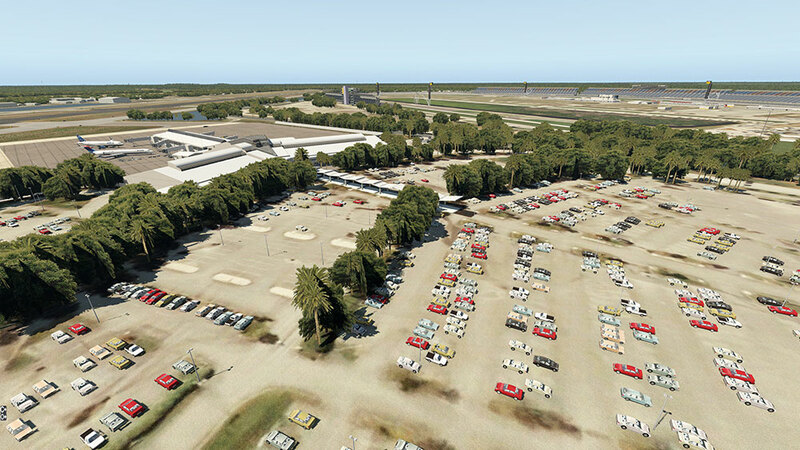 3D trees and foliage are well placed. 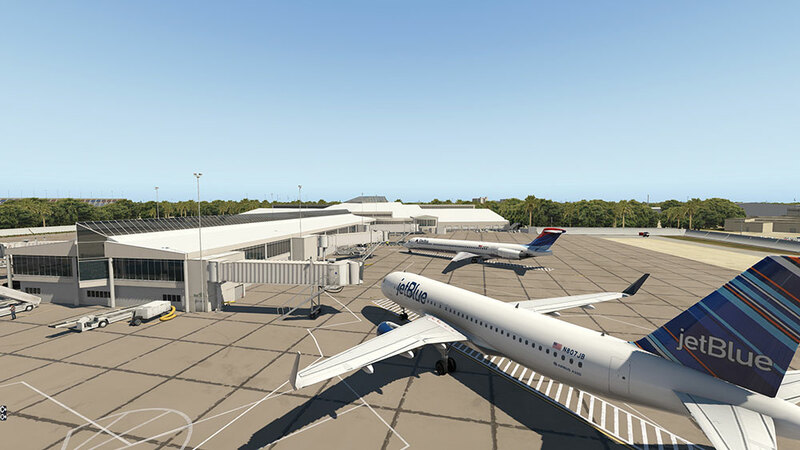 Animated jetways, Safedock A-VDGSs and marshallers are a nice addition, as is the animated ground traffic. 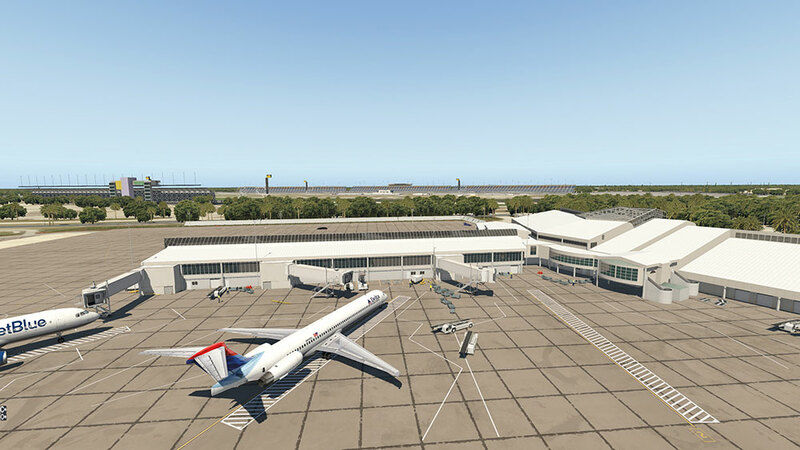 So, with that being said, I award Aerosoft Daytona Beach International a healthy 8/10." 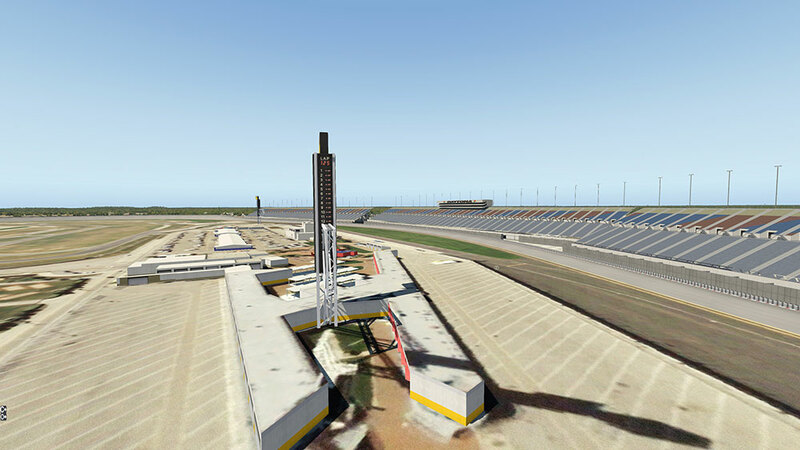 Related links to "Daytona Beach International XP"